How about adding a firepole ? 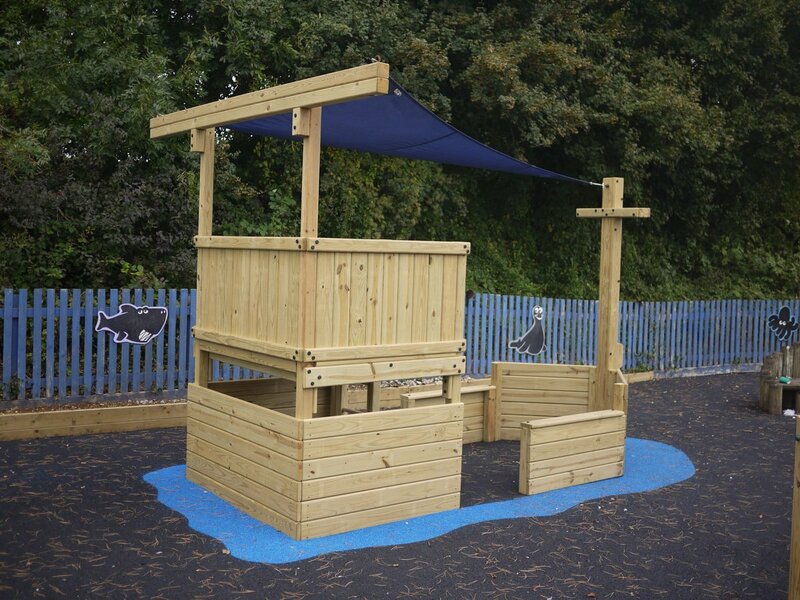 Here are some stylish finishing touches for your back garden play system; we really believe that children love to have these little accesories on their climbing frame. Some of these are impressive additions – such as the tic tac toe panel, others will give your children a lot of pleasure without breaking the bank. We find that the firepole is especially popular – it doesn’t take up much space or cost too much money, but adds a lot of play value to your playground. Or how about a picnic table ? Great for those tea parties in the garden or just somewhere to sit and chat if they don’t feel like swings or slides. Our stand-alone picnic table is shown below but we also have one version that is fixed into the clubhouse so makes use of that space instead. You can find details of that version here. And just something small, such as a toy telescope or steering wheel can give your children a lot of extra fun for quite a modest outlay. Browse through the selection below to see what would be great for your family.